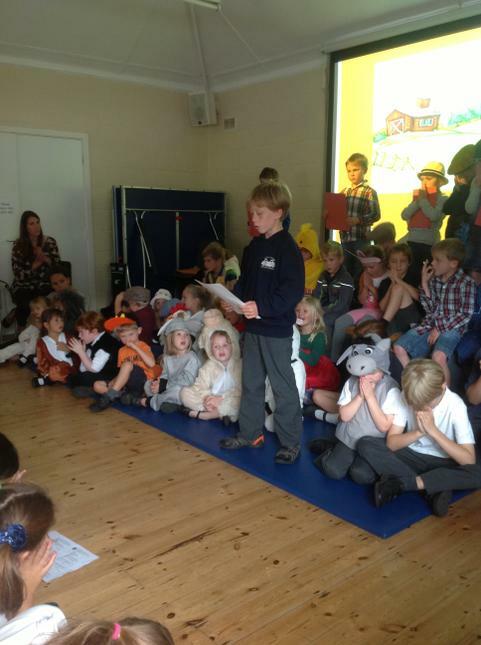 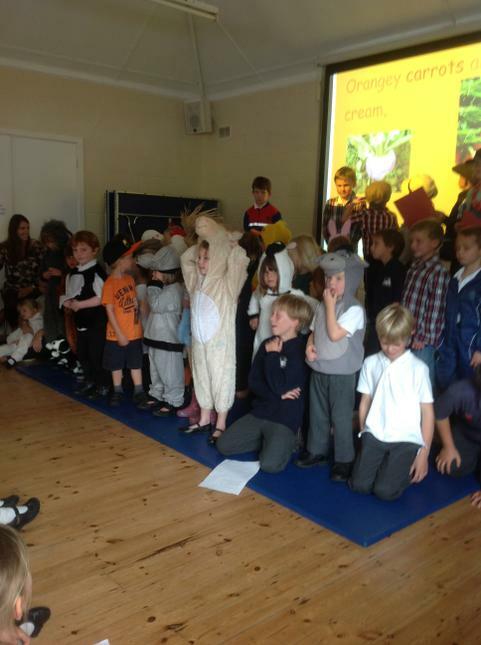 This year we celebrated our Harvest Festival with a performance from the children in Kingsfishers and Egrets. 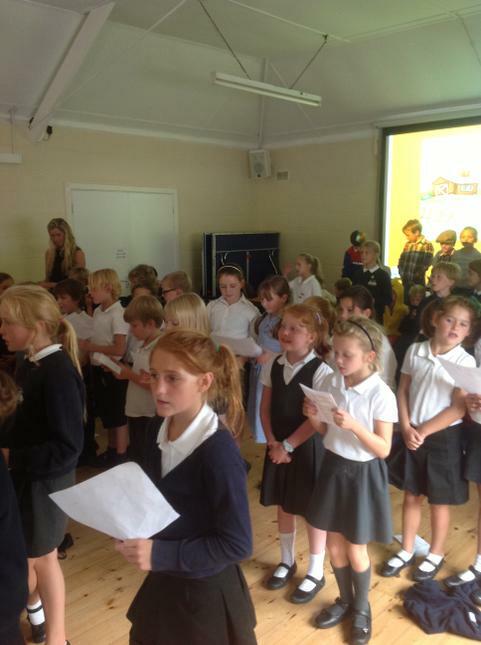 Parents and carers joined us all in the Memorial Hall for an afternoon of harvest hymns and poetry. 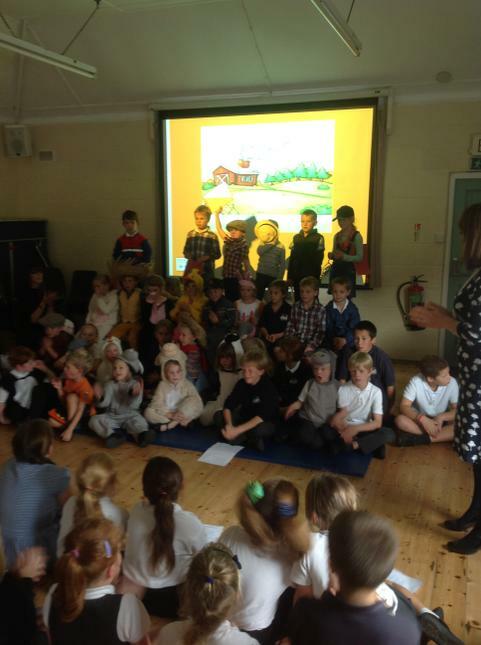 We would like to say a big thank you to everyone who kindly donated harvest food gifts. 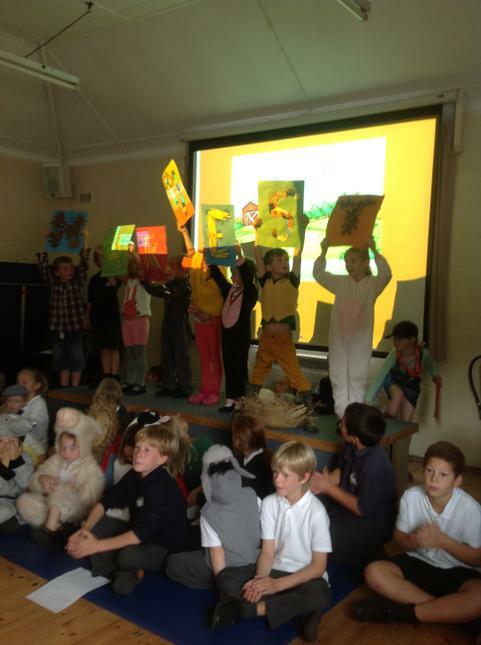 All of the harvest produce is being passed on to the Kingsbridge Food Bank for them to distribute.